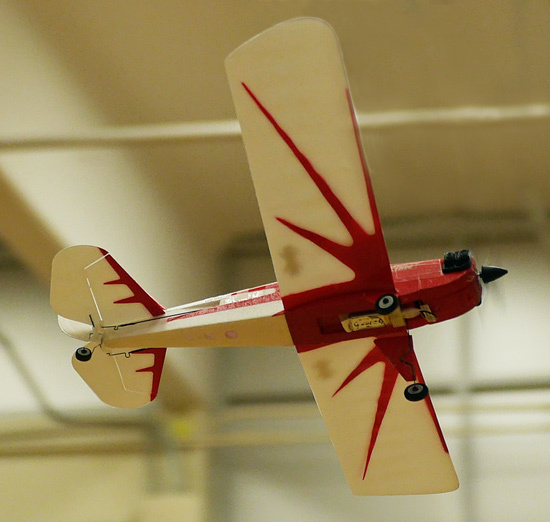 A classic Parkzone Ember 2 in slow flight at Huron Micro Indoor. 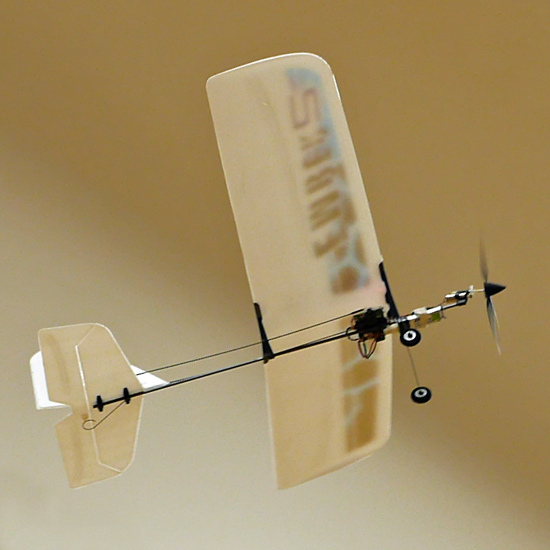 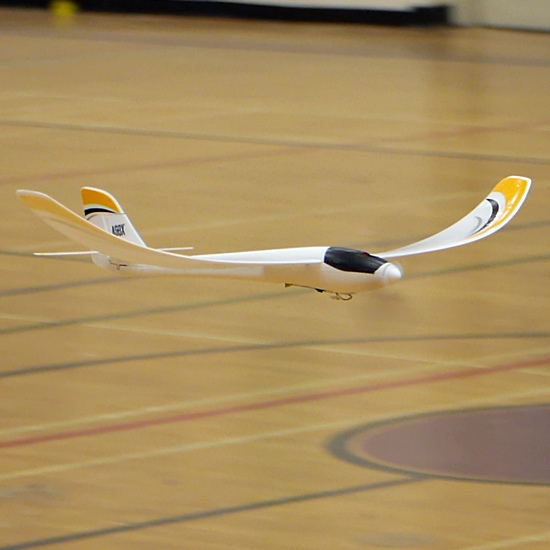 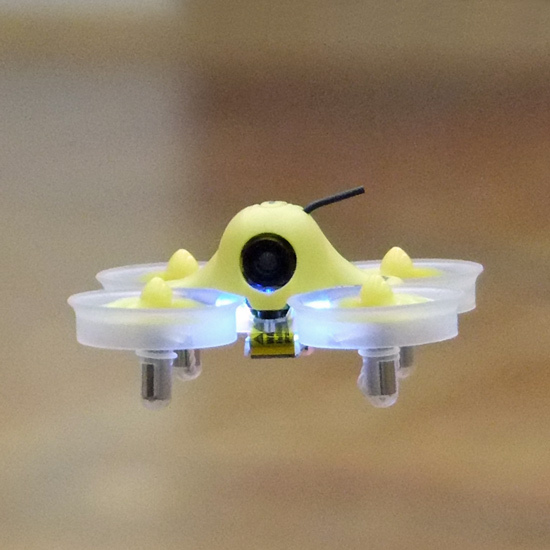 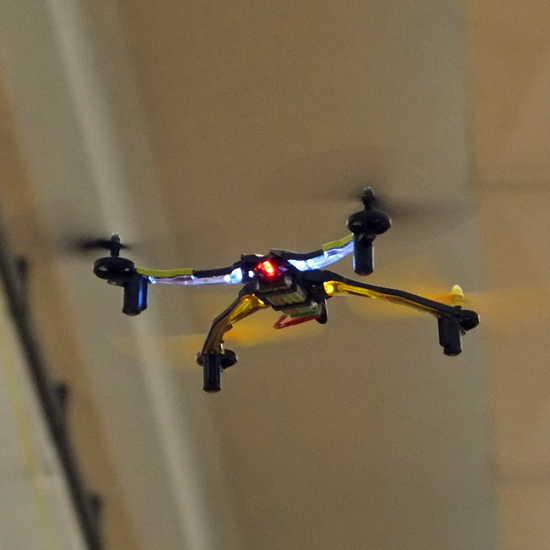 An E-flite UMX Radian featuring AS3X stabilization in low and slow flight at Huron Micro Indoor. 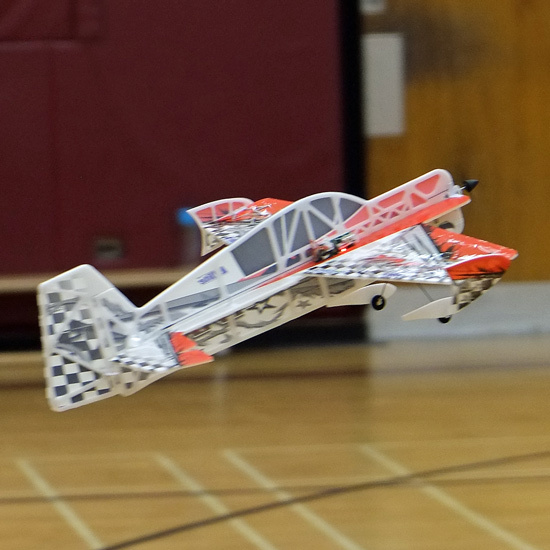 Nick and Brad's Spacewalker at Huron Micro Indoor 2017.